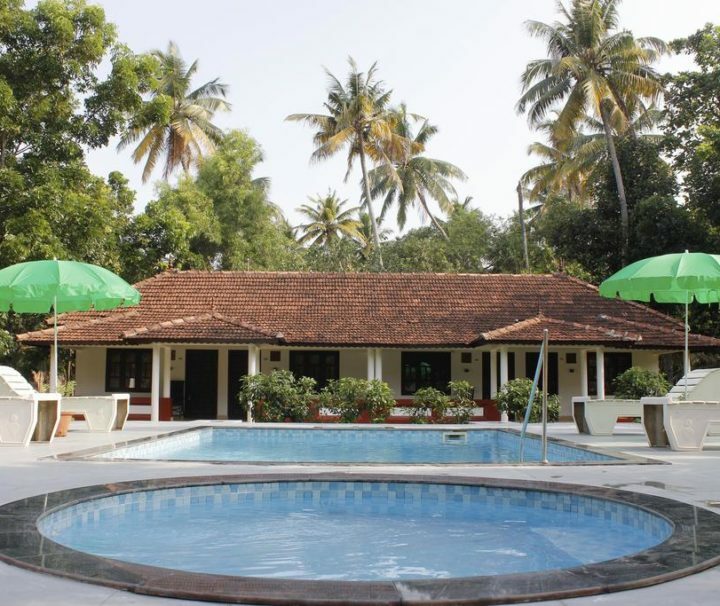 Baga Hideout Resort, an exclusive boutique resorts is located in the beautiful north Goa. 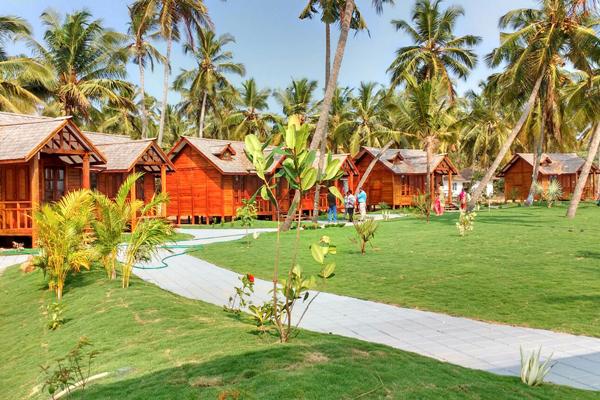 Baga Hideout Resort is a tropical hideaway that offers private eco-friendly wooden cottages set in a lush tropical Indian Ocean front. 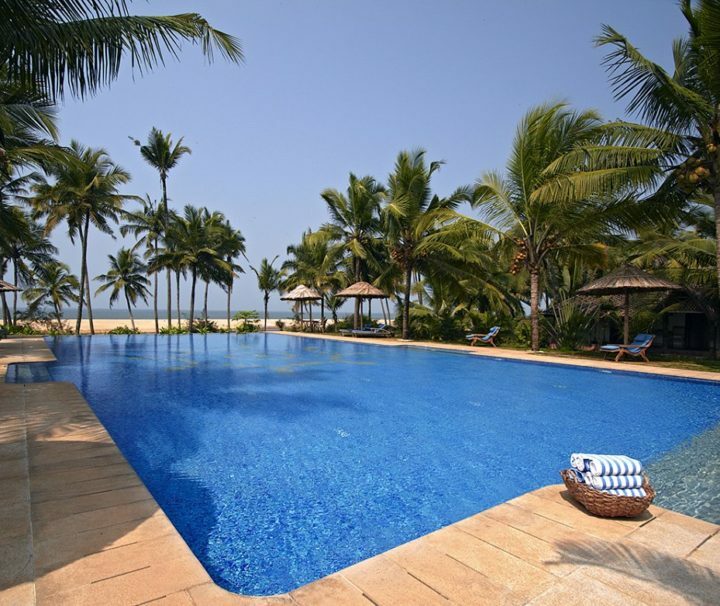 Bekal Beach Camp’, a beach resort that beautifully blends old world charm with most modern facilities. 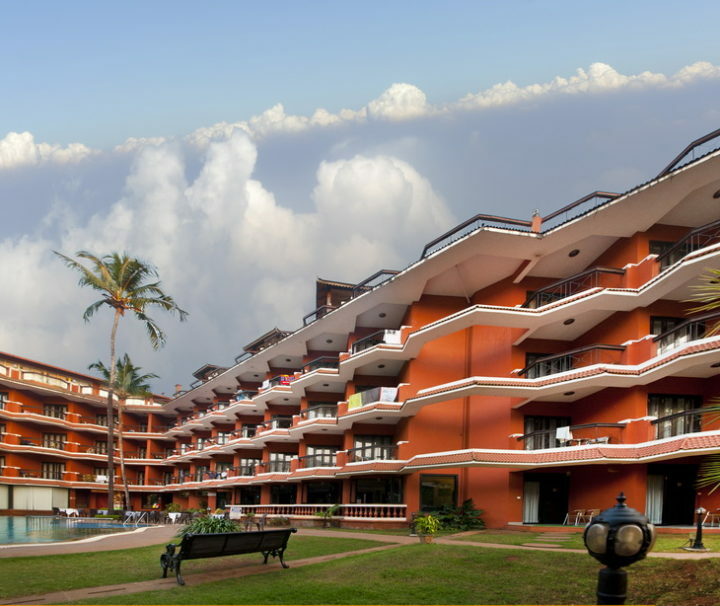 The resort is housed in vast expanse of land and nestled on the serene Bekal beach and overlooking the magnificent Bekal Fort. 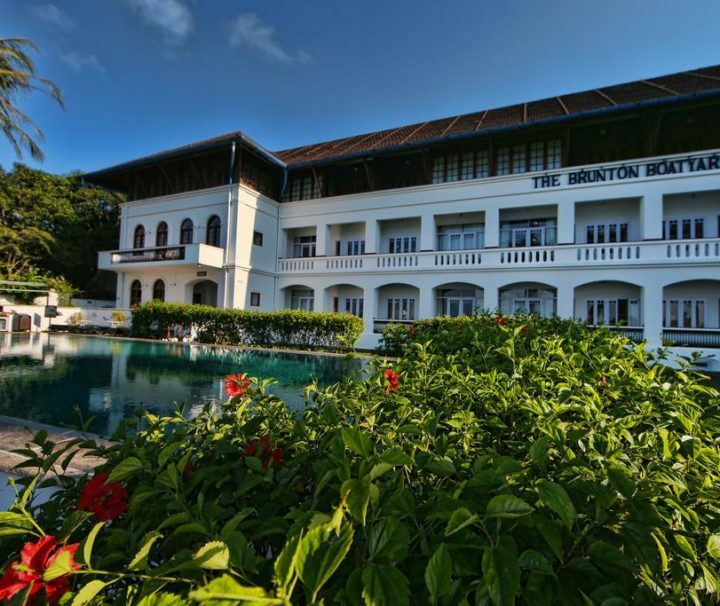 Amid the picturesque island of Bolgatty is the beautiful Bolgatty Palace, the exclusive mansion with four palatial rooms, providing the travelers with world class amenities and wonderful holidaying options. 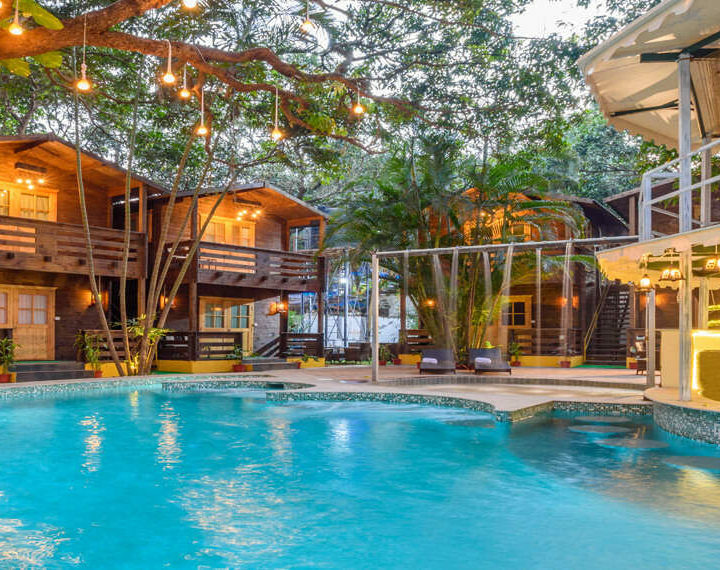 This property is 12 minutes walk from the beach. 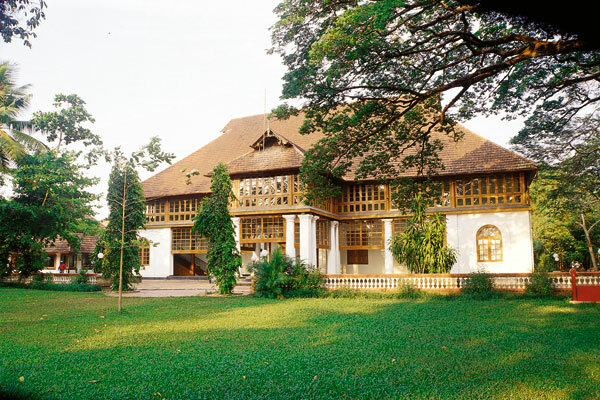 This restored Victorian shipyard on the scenic Cochin Harbour offers air-conditioned rooms with beautiful sea views. 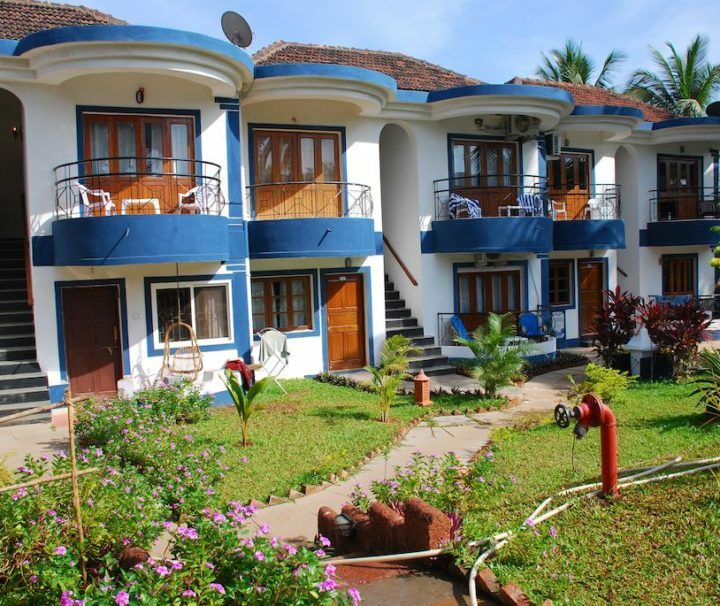 Chariot Beach Resort is a luxury resortlocated at an elevation, offering an unmatched panoramic view of the spectacular beach and bay front. 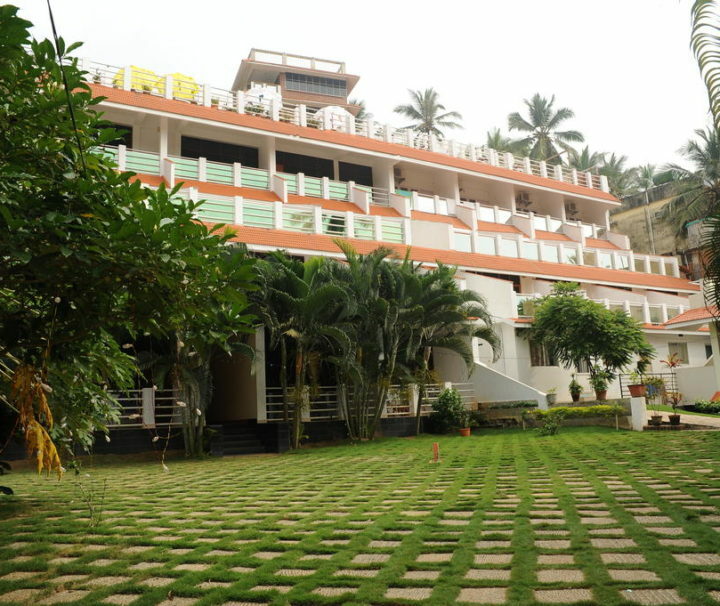 A Friendly gateway home situated on the Light House Beach Kovalam is overlooking the Garden & Swimming Pool. 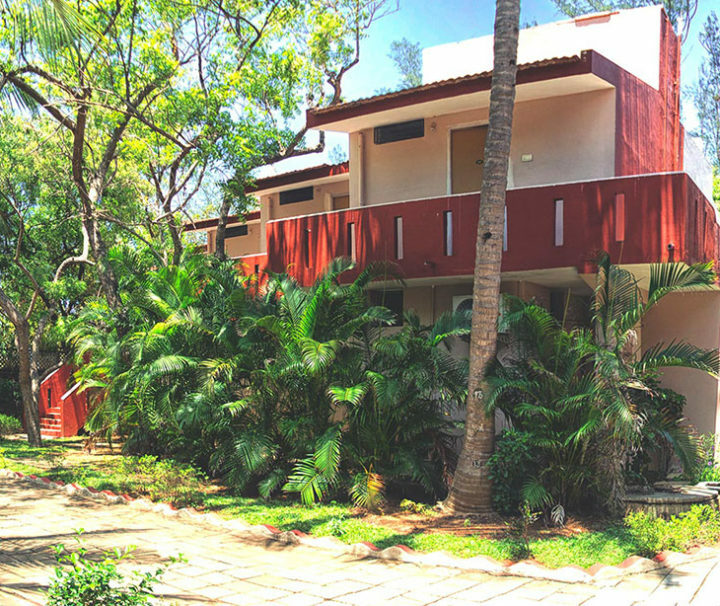 Resort is 3 Minute walkable distance from Beach &Road! 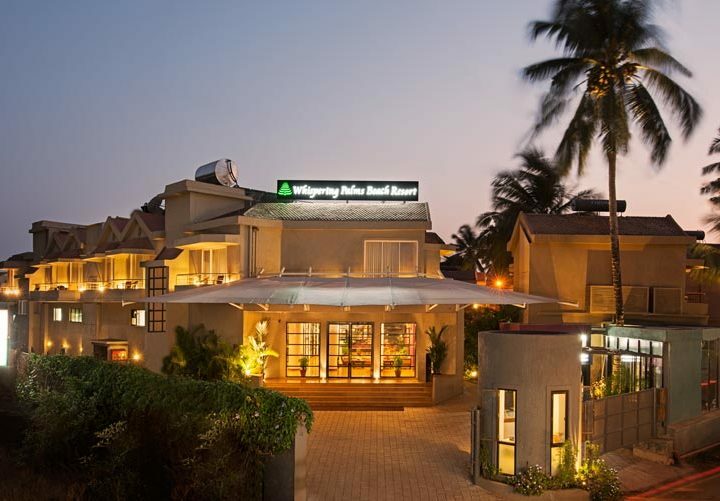 Hotel Goan Heritage, Goa is located in the heart of North Goa at Baga. 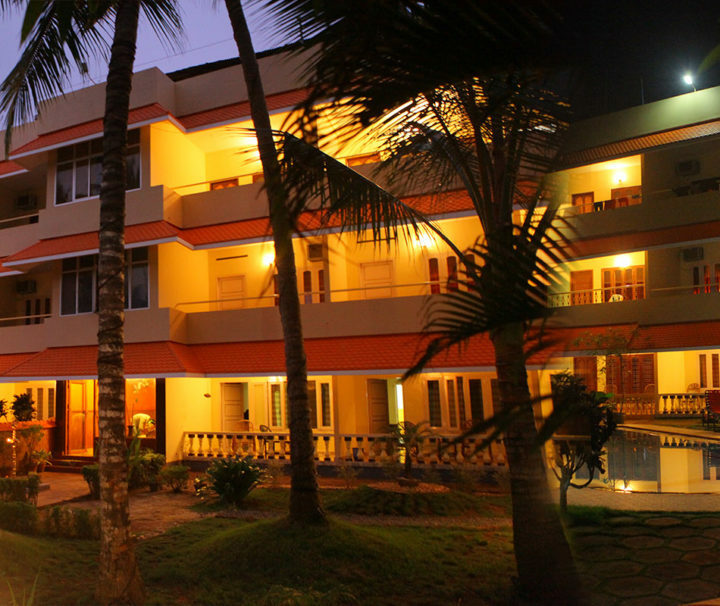 The famous Baga beach is within 5 minutes walking distance. 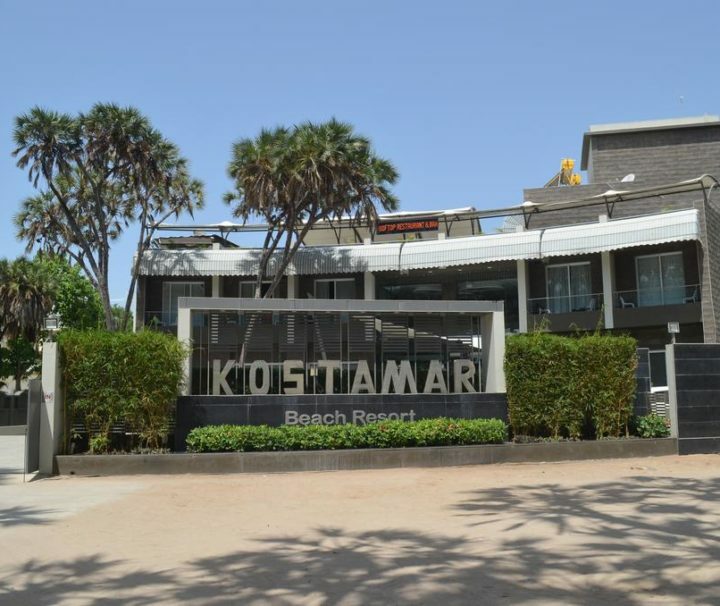 The hotel enjoys the dual advantages of being on the beach and in the center of the city. 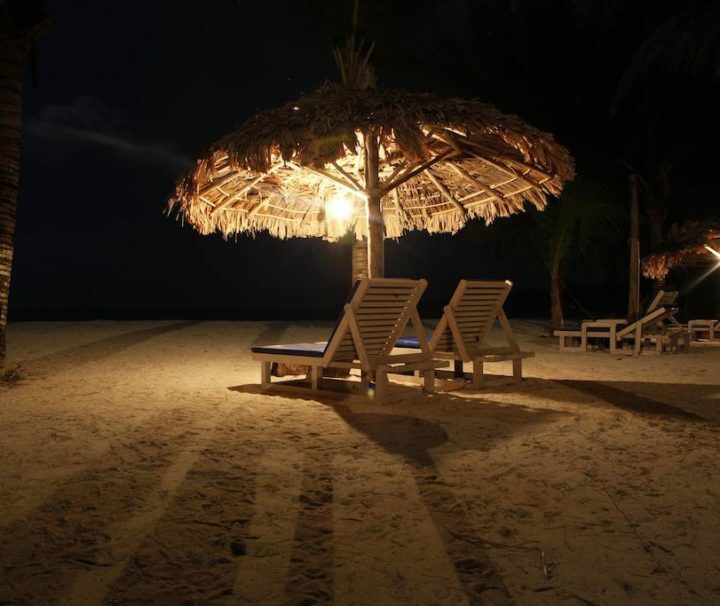 The lovely private beach is away from the unwanted crowd and provides unhurried and serene atmosphere. 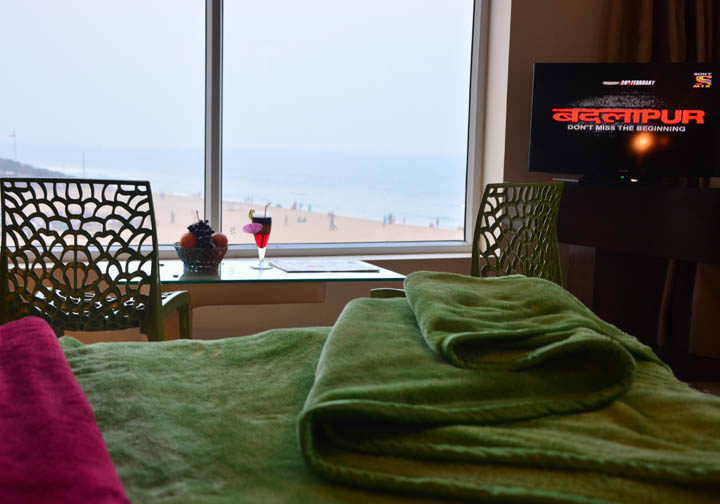 Puri offers unrivalled pleasures of unspoiled scenic beauty with the best of comforts and luxury amenities to make your stay comfortable and memorable. 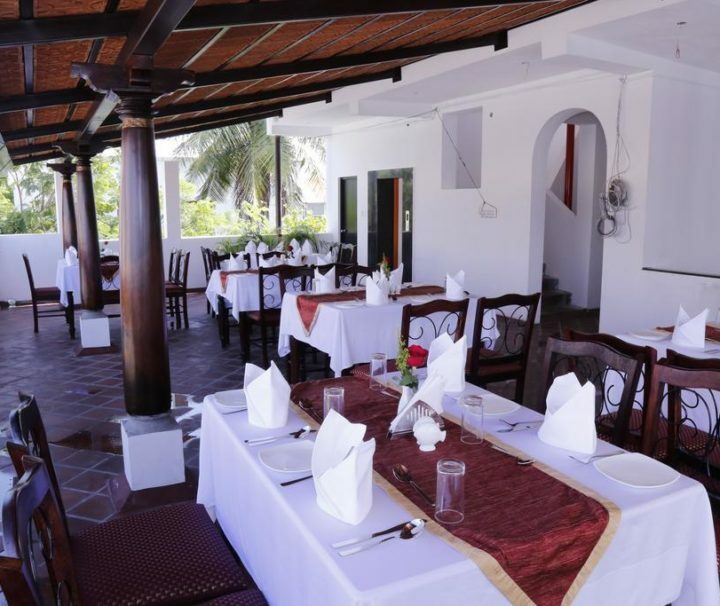 The most centrally located hotel in Pondicherry, Le Chateau Boutique Hotel on Romain Rolland Street is an aesthetically designed hotel inspired by the heritage eminence of the city. Conveniently located within 2 miles of Tiger Cave and Krishna’s Butterball. 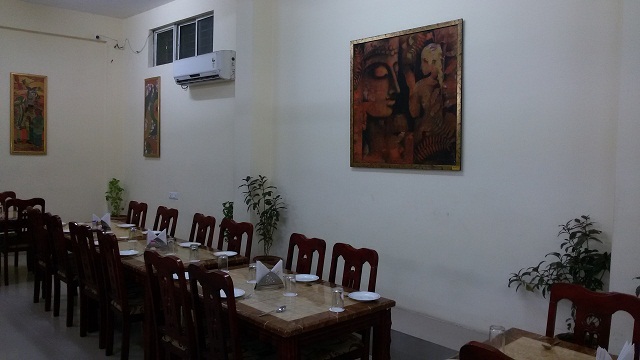 This hotel is also convenient to Ganesha Ratha and Varaha Cave Temple. 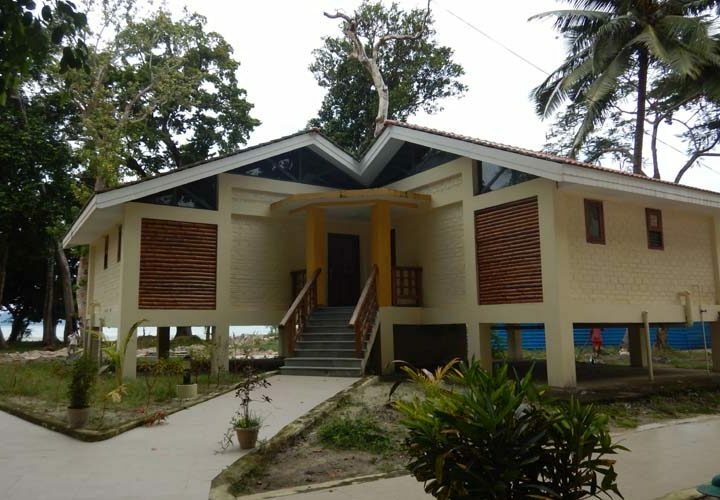 eaturing a gift shop along Marari Beach selling local crafts, Marari Beach Resort offers thatched-roof villas with air conditioning. 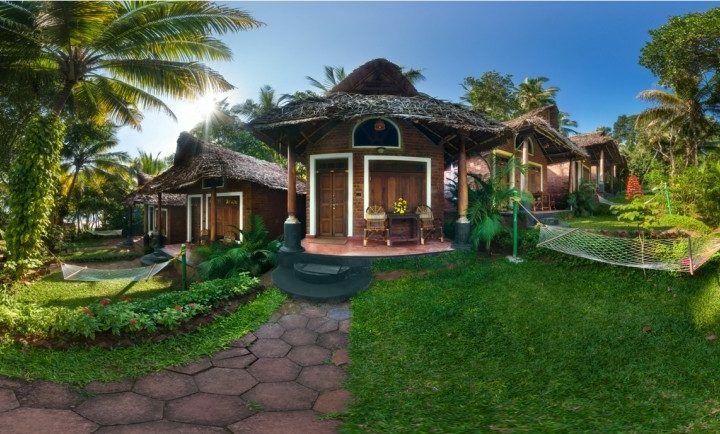 An oasis of calm set in twelve naturally landscaped acres, Neeleshwar Hermitage is built according to the traditional architectural principles of Kerala Vastu. 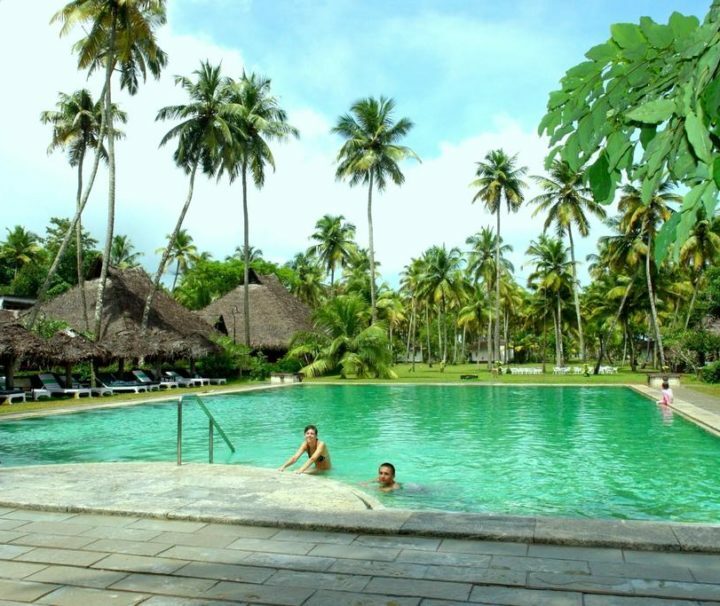 The resort is located close to Sinquerim, way from the traffic, nestled amidst mangroves and swaying palms. 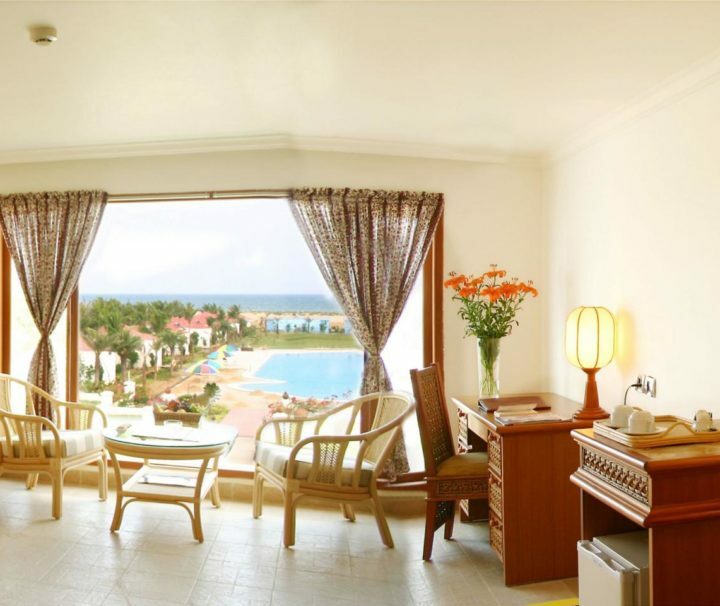 The scintillating views of the sea you get from this resort are amazing. 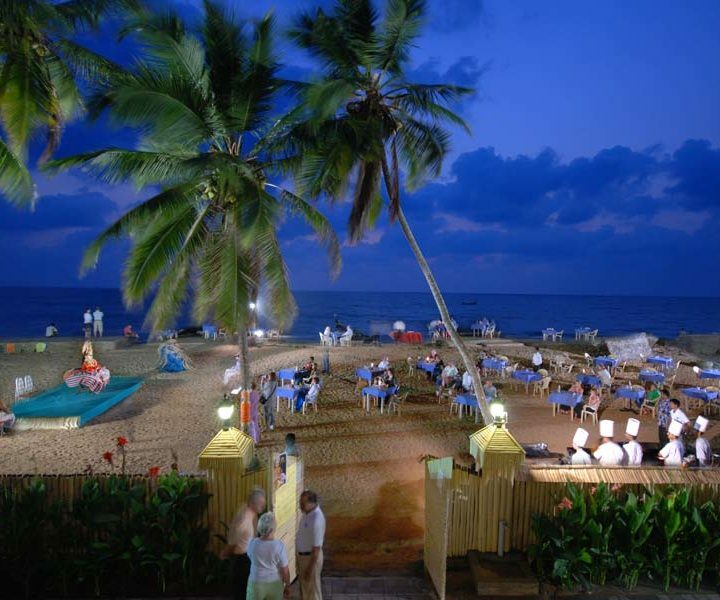 Kovalam is an internationally renowned beach with three adjacent crescent beaches. It has been a favourite haunt of tourists, especially Europeans, since the 1930s.